In Russia, you can't count on using English as a fallback language. 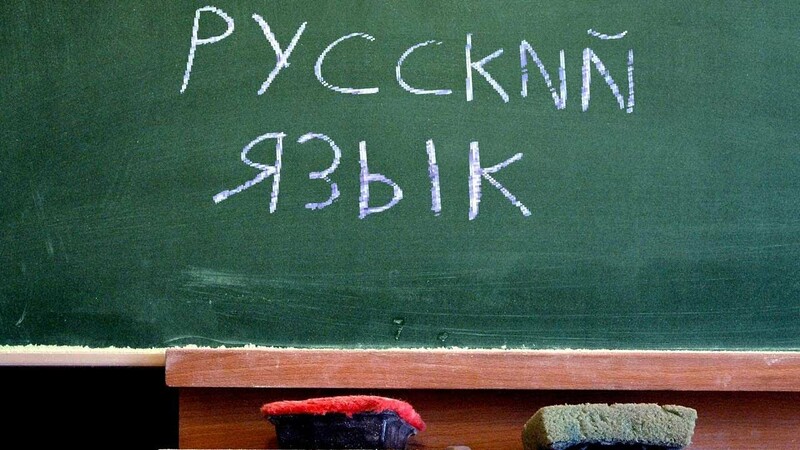 Simply speaking, Russians don't prefer learning English. 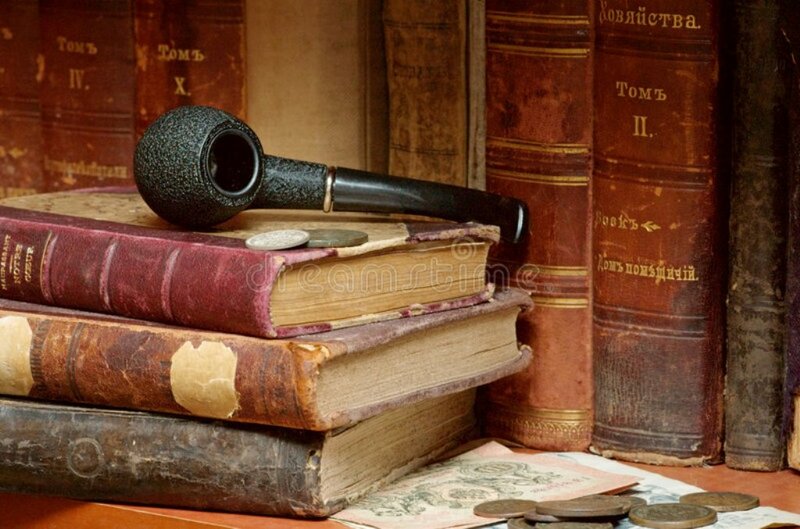 Results of some researches show that only 5,5% of Russians use English as a first or second language. That means that over 140 million people can't understand you if you don't know at least a little Russian. In the other hand, many Russians will love you if you know only a few words of their language. They will appreciate your efforts to learn them. If you want to visit Russia and enjoy the beauty of this awesome country, start learning. Every effort you make in that direction, no matter how small it is, will pay off. In the very beginning, I have to warn you. Everyone who says that Russian is easy, lie to you. The Russian language is a complex language. Foreigners, especially English speakers, have a lot of problems with Russian unpredictable verb pairs, verbs of motion or changing the verbs by gender even after many years of learning. The great benefit of learning Russian is how much that language can help you to understand your native language better. It demands of you to respect many rules, especially those connected with grammar. That will open up a lot of parallels to English which you haven't been aware during whole your life. It's enough for starting a conversation with a smile. Every Russian will realize that you have goodwill to learn their language, and they will immediately try to understand you and to help. The first thing you need to learn is that there are 33 letters in the Russian alphabet. You will recognize some of them but, surprisingly, they will sound differently. You may find that Cyrillic is completely strange for you, but it's not too difficult at all. For example, there is a letter Я (like backward R), which sounds like 'YA' and means 'I'. There are also Й which sounds like 'Y'; Ю which sounds like 'YOU'; Э which sounds like 'YE', and letters like Щ, Ж, or Ч. There are no letters in English which can compare with them. Add signs Ъ and Ы, which make pronouncing a previous letter softer or harder, and you will be in a mess completely. Are you sure? Look at this. The letter 'P' is 'R' in Russian, 'C' is 'S' and 'X' is actually 'H'. Also, there are no letters X, Y or Q in Russian. But, after the first shock, you will realize that everything is simpler than it seems at first glance. All people who start to learn Japanese, Arabic, and Chinese, have to learn thousands of signs. They need to discover how to write from top to bottom, or from right to left. Luckily, there are no such complications in Russian. Unlike in English, in Russian, all the letters have a consistent pronunciation. You need to learn some letters once, and that's it. You won't have problems to figure out how any particular word is pronounced, like in English. They pronounce letters as spell them, and they spell letters as pronounce them. Isn't it great? 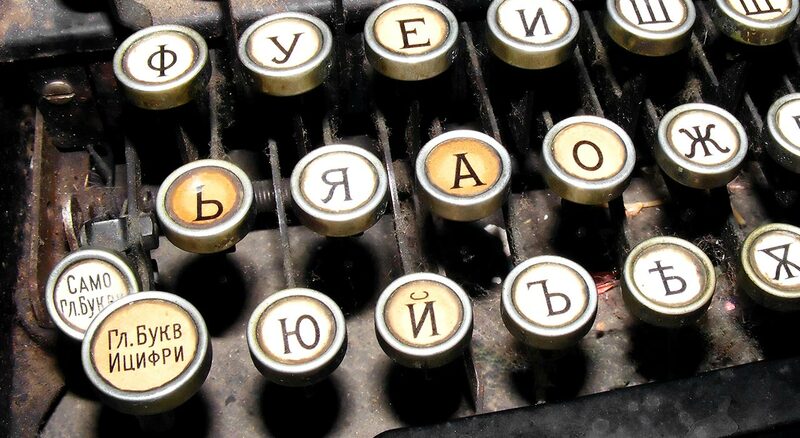 You can find out that there are letters like A, O, E, K, B, M, D, L, T which in Russian sound the same as in English. Plus, some of them have the same pronunciation. You might find that some letters are unusual. For example, 'ф' is 'f' and 'г' is 'g'. But, once you remember them, there will be no more problems. There is something which will make your learning easier. Similarities! More and more English words are used in Russian nowadays, especially technology-based words such as computer, television, or camera. Everyone in Russia can recognize them. Start with them. For example, Russian and English have a lot of common words, and you should start with learning them first. With a few dozen such words, you can be able to make a simple talk with people. Also, if we talk about sentence structure, it is easier making a sentence in Russian than in English. For instance, when you say 'I love you' that's it. But, in Russian, it can be 'Я люблю тебя', 'Люблю тебя', or even 'Люблю тебя я'. Well, the third way is usually used in poems, but it doesn't sound weird like 'Love you I'. 2 'Мы идем в школу' or 'В школу идем' (We go to school), etc. Some of these sentences are not used in everyday speech, but they are not incorrect. Moreover, you can say "A cat caught a mouse" in Russian in six different ways! And all of them are correct! 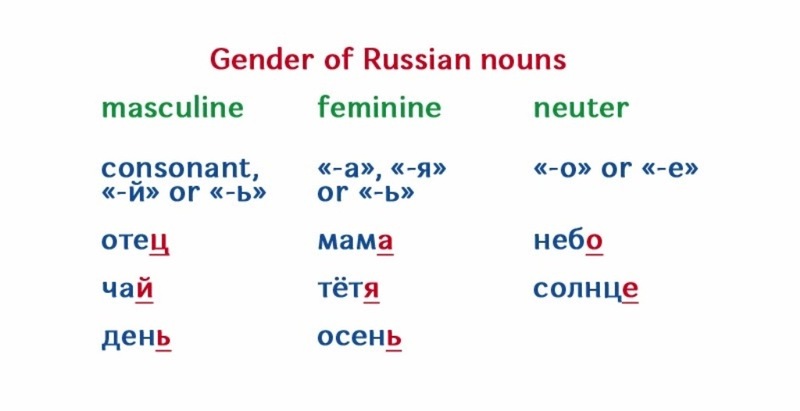 Remember, in Russian, all nouns have masculine, feminine and neutral gender, including animals and things. 1 All male nouns end with a consonant (человек/man, ребенок/child, паспорт/ passport), in 'Й' (музей/ museum) or 'Ь' (словарь/ dictionary). 2 The female nouns end in 'А' (женщина/ woman, газета/ newspaper, собака/ dog), 'Я' (фамилия/ surname), or 'Ь' (площадь/ square). 3 Nouns of neutral nouns end in 'О' (письмо/ letter) or 'Е' (море/sea). As you see, animals and things are 'she' and 'he' in Russian. In English, animals are viewed as less important than humans, and they are always 'it', except when we talk about our pets. In Russian, everything and everybody are equal. I will avoid talking about Russian grammar this time, because it's the hardest thing for all foreigners, except if you are Serb or Belarusian. Also, if you start to learn Russian as an adult no matter how good you learn it, you will never speak it without the accent. But, there is not any Russian in the whole world who will be disturbed by it. Anyway, if you decide to learn this beautiful language, start now! If you can’t or don’t want to live in Russia or to move there, take an intensive course on Russian in person or find a tandem partner. It will make your learning easier. Nowadays, you can meet native speakers online, start with free online courses, or find an adequate mobile Apps for this purpose. Be serious and persistent. Surround yourself with all the Russian media you can find, including Russian radio stations, Russian movies, and series, listen to Russian music. You can find all of that on the Internet. Also, you have to start to read in Russian and to practice writing using the Russian Cyrillic as much as possible.